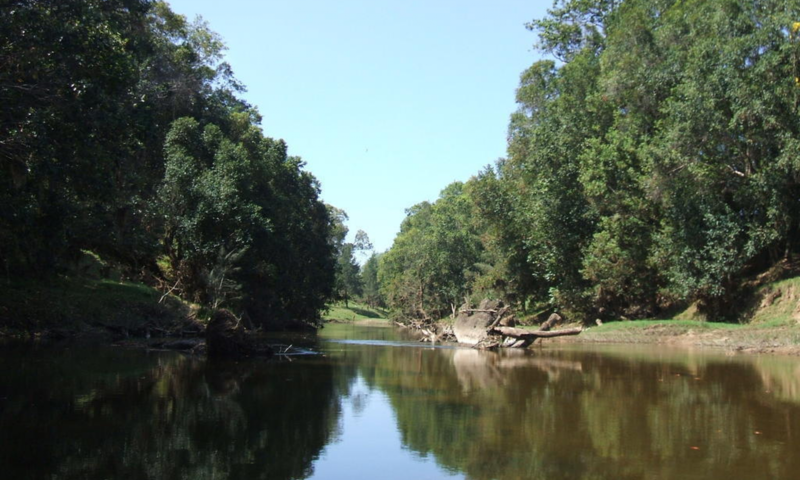 Some club members are approved by the club committee to take visitors and new members for inductions on the river. If you’d like to take a group of friends for a paddle to try out the club, you can do this by attending an club on-water induction session. If you have a larger group, are unable to attend a scheduled session, or there are no sessions scheduled, you will need to contact the club (Enquiries email). Financial members are strictly forbidden from taking out visitors (non-members) unless under the supervision of a committee approved induction leader. To email an inductor, append @uqcanoeclub.net to the email name shown below (in italics). 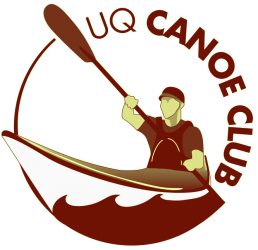 For example, an email of spam becomes “spam@uqcanoeclub.net“. 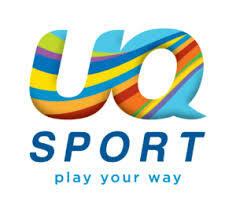 To contact the induction co-ordinator (eg to arrange an unscheduled induction or make induction enquiries), please check for upcoming inductions here, or request an induction (bottom of that page), or send an email to inductions with @uqcanoeclub.net appended to the end. If you are a club member with sufficient experience in paddling and in the club, and are interest in helping out by leading induction paddles, then please contact the club committee. Induction leaders must have prior committee approval before leading on-water inductions, and must be financial members when doing so.